'Lorraine is a wonderful person and trainer. I enjoyed every minute of my Flower Essence Therapy Practitioner qualification. She is very knowledgeable about all aspects of the therapy industry and is very approachable, supportive and professional. ​ I would not hesitate to recommend her to others, and I would also have no hesitation training with her in the future. Flower Essence Therapy is a wonderfully simple and natural way of using the vibrational energy of plants to help harmonise and rebalance the whole person. Treatment can be combined with many other complementary therapies, as well as conventional medicine, and can be used for humans, animals or plants. 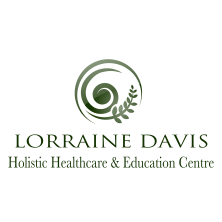 ​We offer a strong multi-level training pathway, delivered in a small group format by Lorraine Davis, a tutor with the highest level of knowledge and experience. This is coupled with the very best in flexible student centred learning, allowing you to grow and develop at your own pace. 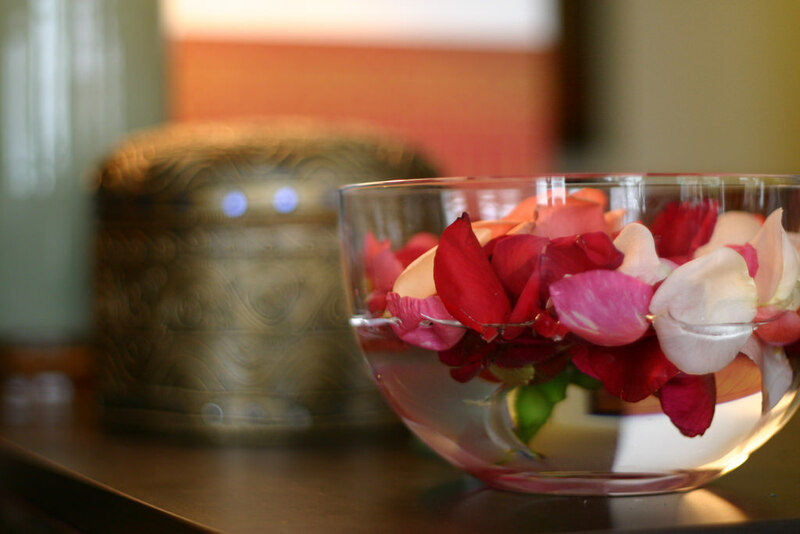 The introduction to flower essences is a one day course that offers a strong and thorough introduction to the therapy, and is accredited by IPHM. The Certificate in Bach Flower Essences is an online course that offers a qualification to those who wish to study Bach Essences only and this too is accredited with IPHM. ​Most people are familiar with Bach Flower Therapy, probably one of the most well known of the flower essence systems. However, there are very many more essence systems available - indeed more are coming on stream all the time. This course offers an opportunity to develop deep understanding of the therapy as a whole, not only of a diverse range of systems and the individual essences within them, but also of the philosophy underpinning the practice. Course content complies with the industry core curriculum and offers a top level professional practitioner qualification accredited by FHT for membership and insurance. The classroom hours are 28 [4 input days and 1/2 day practical assessment]. The course is assessed both practically and theoretically and involves practical skills assessment, theoretical assignment and case study work. If you are interested in attending, please contact us before booking, so that we can have an informal chat. It is important to us that you have selected the appropriate course and that we can meet your needs effectively. You may undertake this course if you are a beginner, or hold existing therapy qualifications. If you have an existing qualification in flower essence therapy [eg: Bach courses ] you may attend specific modules only, in order to add to your skills. These existing skills can be taken into account through the process of APL [accreditation of prior learning] and will involve reduction in study time and fees from the full study course. A full student kit will be required for use during the course. We have sourced a kit that is of excellent value and suitable quality. Please ask for details. You may purchase your own kit if you wish - please discuss with us first to ensure that you are obtaining the appropriate essences and reading material. ​This course is designed to offer a standard qualification to those wishing to study Bach flower remedies only. It is accredited by IPHM for membership and insurance. You may undertake this course if you are a beginner, or hold existing therapy qualifications. Learning is by supported distance learning for theory with a one day practical workshop to consolidate practical skills and for practical assessment. The aim of this course is to provide a good solid industry standard qualification that enables the student to provide a safe and effective treatment using Bach flower remedies. ​This course is perfect for those new to flower essence therapy. It assumes no prior knowledge, and is a good solid introduction to the world of flower remedies. It is suitable for existing therapists as CPD , and also non -therapists who would like to learn more about using essences safely and effectively, particularly those who sell remedies to the public, and would like to learn more. The aim of the course is to offer a solid introduction to flower remedies and to enable you to use essences for yourself, family and friends, safely and effectively. You will also have an understanding of the benefits of flower therapy and ways in which specific essences can be of use.